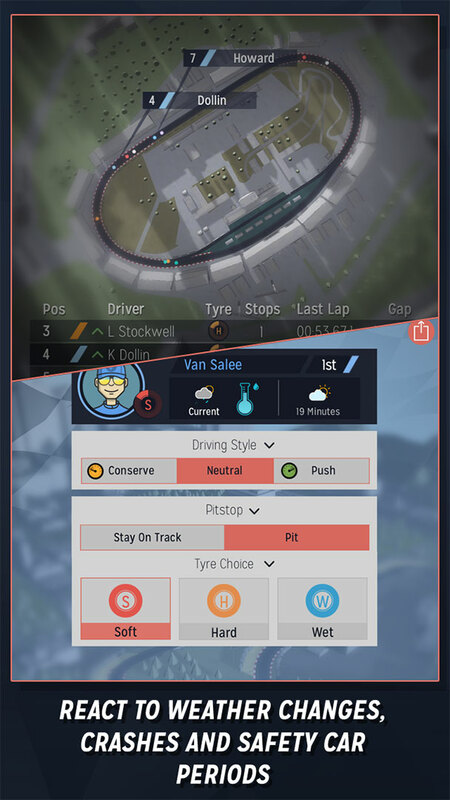 React to weather changes, crashes and safety car periods. 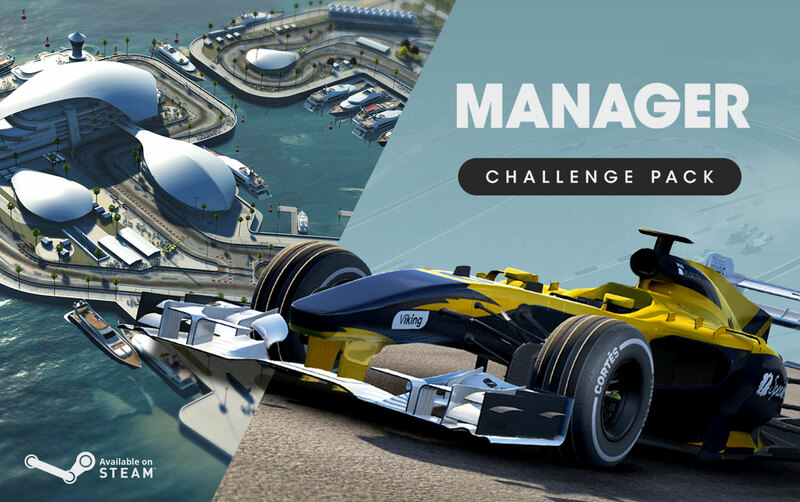 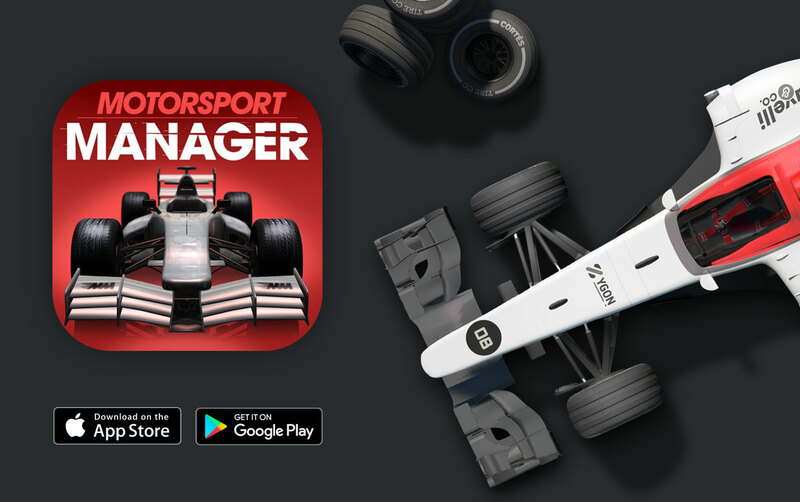 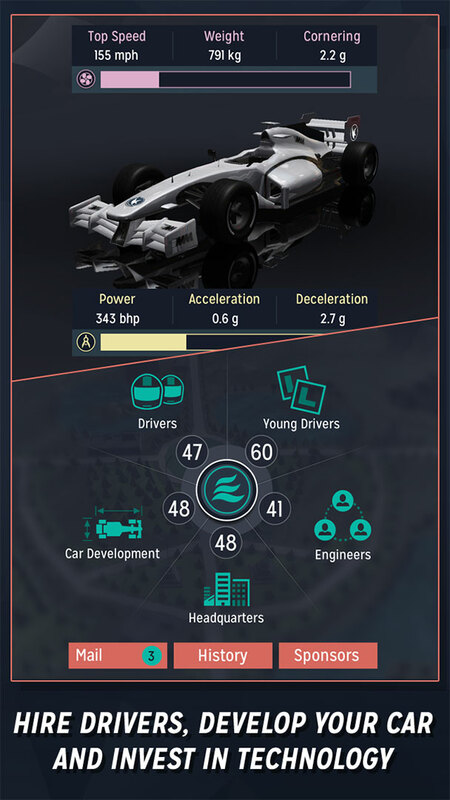 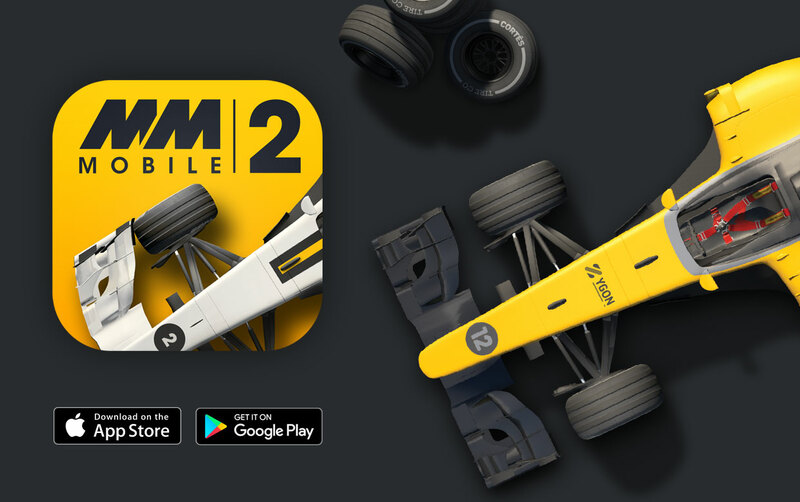 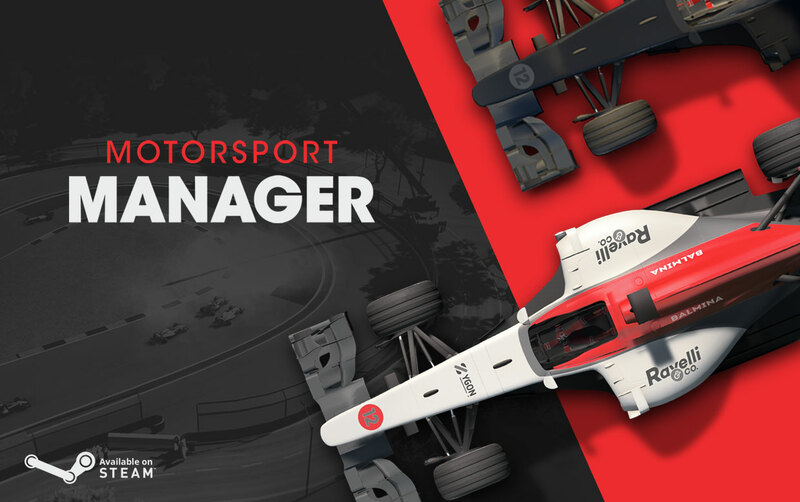 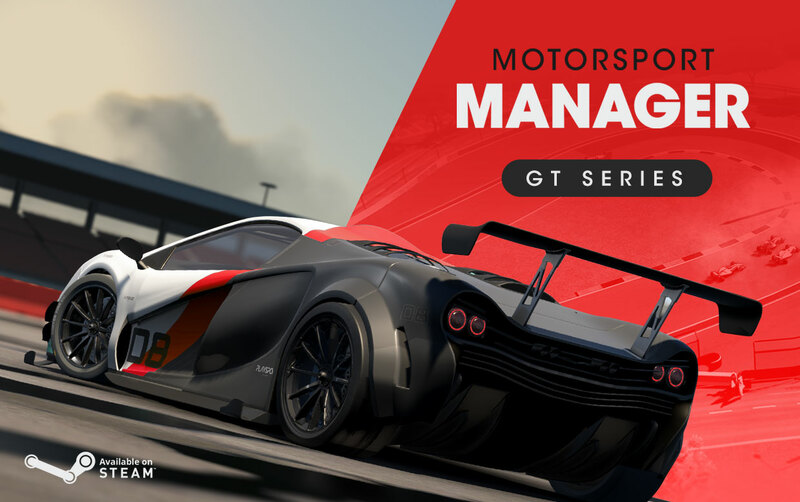 Formulate the ideal pitstop strategy to claim glory. 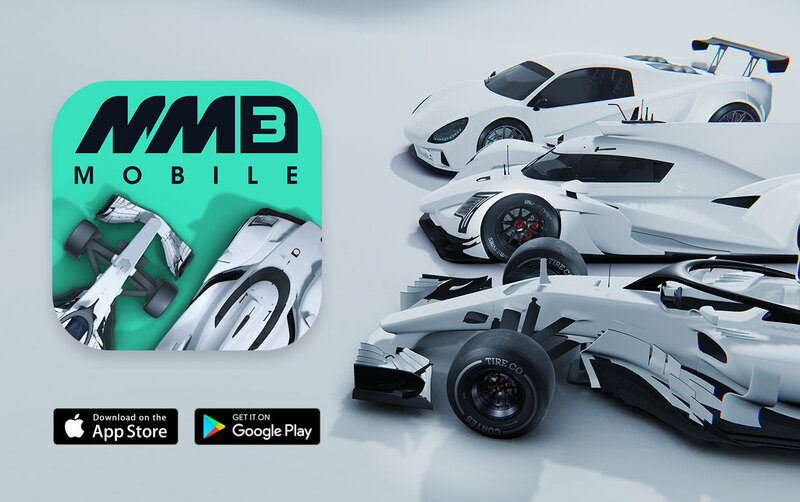 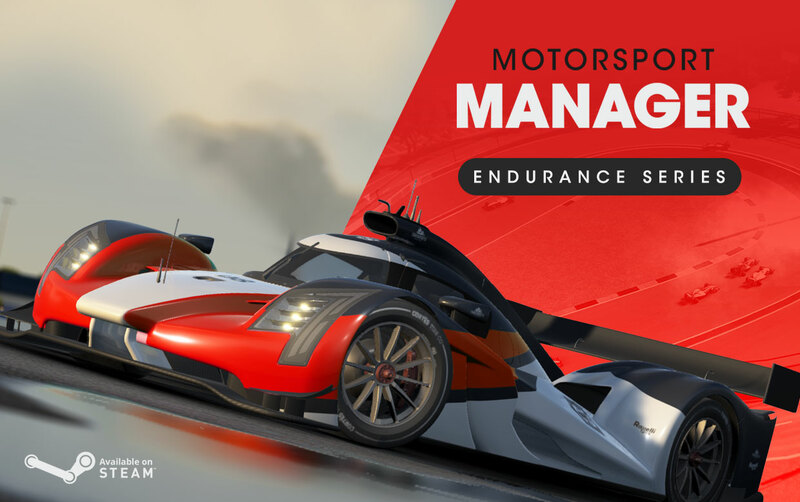 Win championships across the world to reach the pinnacle of motorsport. 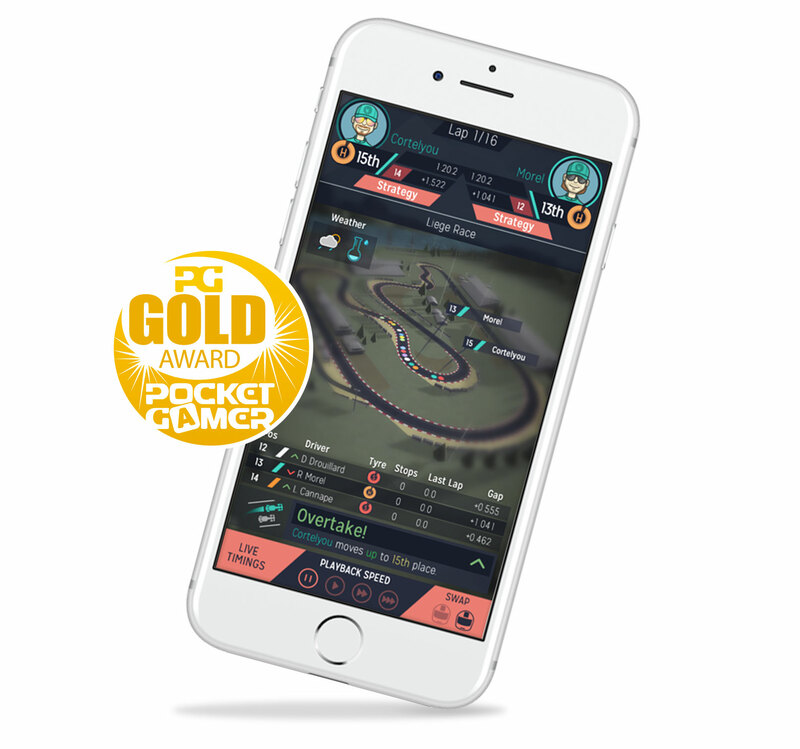 “It’s a compelling experience, but not so deep that it’s going to put people off. 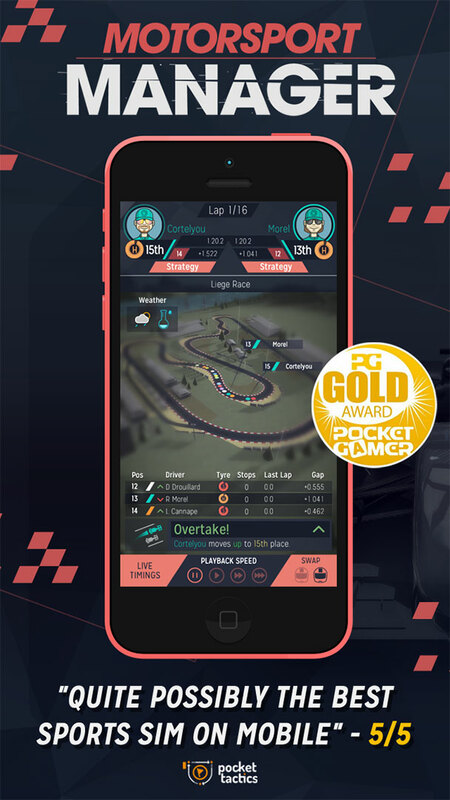 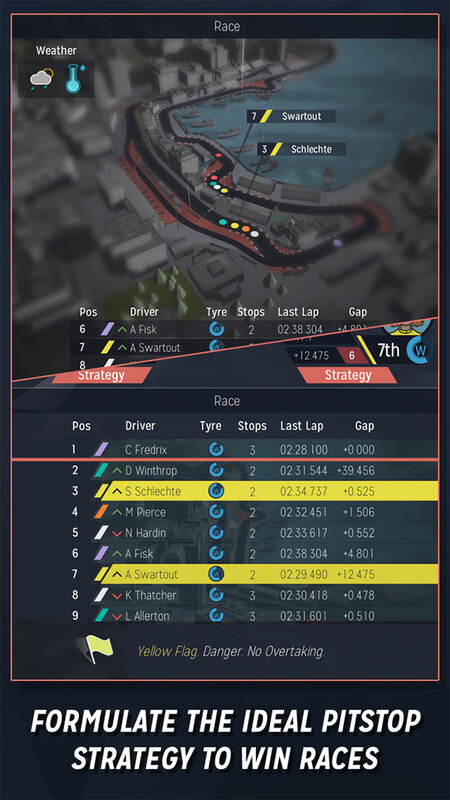 You don’t need a vast understanding of motor racing to understand what’s going on, and you don’t need to have a background in strategy gaming to succeed.